Wanna One has successfully wrapped up their world tour and is returning with a brand new album! 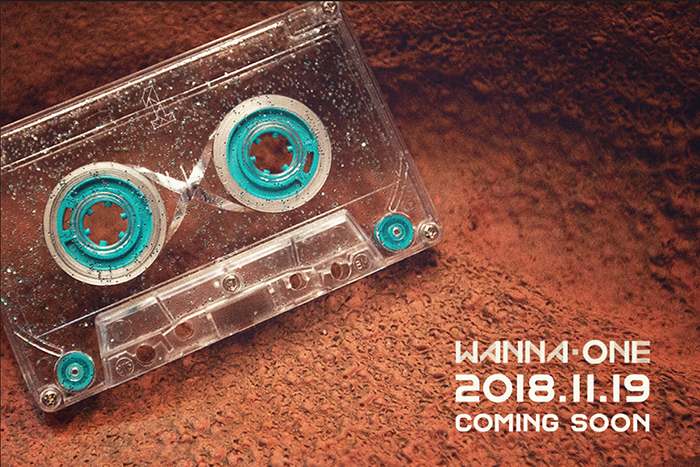 On October 24, Wanna One revealed the first teaser image announcing their comeback. More teasers will be coming soon! Meanwhile, Wanna One kicked off their world tour ‘ONE : THE WORLD’ in June and toured 14 cities during 3 months. They will be making a comeback for the first time in 170 days since they released ‘1÷χ=1(UNDIVIDED)’ in June. It is said that they have begun shooting the music video of the title track on October 25. Wanna One debuted with ‘1X1=1(TO BE ONE)’ and released prequel repackage album ‘1-1=0 (NOTHING WITHOUT YOU)’ and second mini album ‘0+1=1(I PROMISE YOU)’. The group’s achievements include first place in real-time charts, 10 trophies in music broadcasts and various awards at year-end award ceremonies. Previous article‘A Song For You – Season 5’ starts off with the hottest K-Pop girl group! RAINBOW’s Jisook will debut as a solo artist. BTS to release collab with Steve Aoki & Desiigner!